Savage talks Ministry of Sound Deal, Freaks and Fatherhood! 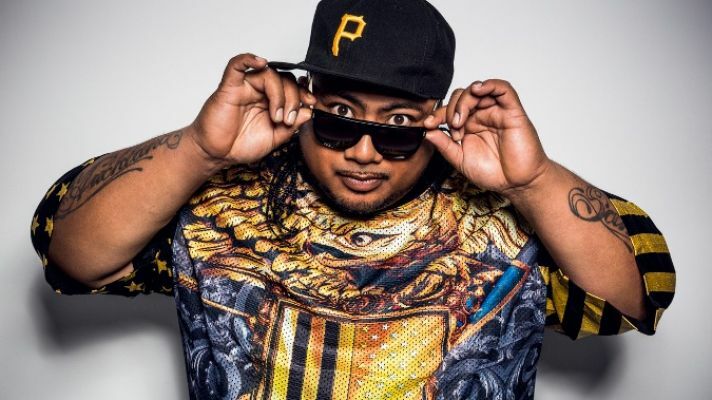 With a voice and presence that commands attention and respect, there is not much that Savage can do wrong in his stronghold of New Zealand’s hip hop industry. Actually, scratch that, the global hip hop industry! 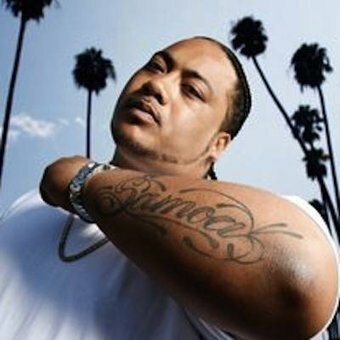 The New Zealand born Samoan Savage, is a globally recognised and respected hip hop artist that has helped place the hip hop community of Aotearoa on the world stage. With his trademark growl and cornrowed coif a permanent fixture, beneath the tough exterior lies an artist that has a bigger vision for his career extending beyond his beloved hip hop, and the drive and passion to make it happen. 2014 has proven to be the year of change for Savage, who broke away from his old record label Dawn Raid and signed a career changing deal with EDM heavyweights Ministry of Sound, in a deal that sees him creatively mould and enhance his career in exciting waters. 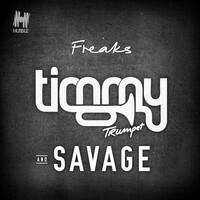 With his first foray proving to be quite the success, Savage teams up with Electronic DJ superstar Timmy Trumpet to create the dance floor and gym workout banger “Freaks’, which reached No 5 on the Beatport charts in its first week and is currently sitting at No 3 on the Aria charts. The energy, drive and focus the pair have collectively is something that cannot be replicated as they storm the EDM charts with this infectious single. Was there ever any doubt that Savage could not deliver? A resounding no echoes through as this hip hop icon and pioneer sits securely in a juxtaposition between two hugely popular and lucrative music genres, captaining his ship in success. 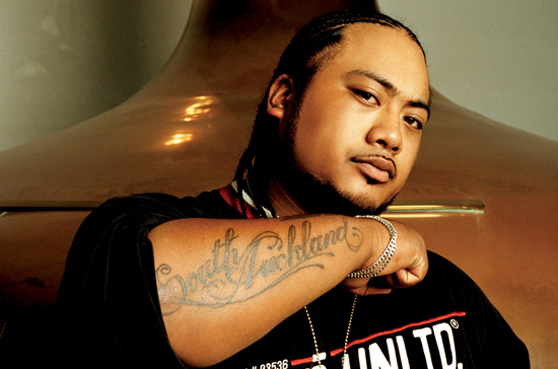 Savage will always be New Zealand’s hip hop great, a title he will never give up, but it’s time for his artistry to grow and evolve into areas that allow the fusion of two worlds to occur effortlessly. Signing with Ministry of Sound has been a leap of faith for him indeed, but one that has always reaped the rewards for this hardworking artist and as he shares his thoughts, ambitions and motivations in this very candid interview, Savage continues to be the man with the booming hip hop voice encasing an even greater soul! Hey Savage, how are you brother? How has life been treating you? Hey sis I’m good life is good and family life is good. I’m having another run at the music game with the new deal I have signed with Ministry Of Sound Australia so things are very exciting at the moment. 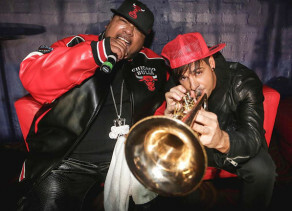 Congrats on your latest success story – signing to Ministry of Sound and your single Freaks with Timmy Trumpet. How has is all being for you creatively since your new deal? Yeah it’s definitely a new sound for me I have been taking a lot of time getting my head around the production side of it but it’s been an eye opening experience already did a few EDM festivals this year and the crowds are on a whole other level. I’m really enjoying the change and feel we are creating a whole new genre with adding rap vocals to EDM/Trap production I’m really excited for what’s to come. Exploring the EDM medium of music is a departure from your stomping grounds of hip hop but I believe it to be a necessary progression for any artist to want to expand their repertoire. How do you find the EDM culture differs from that of the hip hop culture and how do you exist between the two? I am evolving and reinventing myself but will never turn my back on my roots. I just hope all that have supported me throughout my journey continue to support and to follow me through this new journey in on now. What are your currently working on Savage? Tours, recording etc. …..? At the moment I’m touring during the weekends and recording through the week at the same time making sure I’m there for my partner and kids. I recently took on a show coming up in Australia the Nickelodeon Slime Fest because of my kids lol I take being a father very serious and they know I do it all for them. You have been in the urban music industry in New Zealand for many years, paving the way for many to follow. You have had multiple success in the US and Australia and are still very much a top hip hop contender – what would you say has been the biggest lesson you have learnt through this journey of yours that you feel has helped shape you into the artist you are today? I have learnt A LOT throughout the years and a few things that are important is to ALWAYS believe in yourself self-belief is what makes a person strive for greatness and won’t settle for anything less. Always ask questions and ask the blunt ones so that the answer is clear. Most importantly ALWAYS count your blessings and enjoy the journey! What are your thoughts on hip hop today and what do you see you role in hip hop being? I feel my job is to lead and show those up and coming what it takes to have longevity in this industry and how to adapt to the music industries constant changes. Anybody can rap but only few can stay disciplined and become versatile and keep head above water in this rollercoaster of an industry. When you are not travelling, touring, recording or performing where can we find Savage in his downtime? Any down time I have I’m home with my family from helping my better half with dinner, teaching my eldest daughter how to drive, Yelling and cheering on my son during his Rugby League games to playing Snap with my youngest daughter. Family always comes first. Biggie Smalls, DR Dre, Timberland and Nate Dogg to name a few. What keeps you focussed and motivated to do what you do? Being a Father TBH! Before I was the life of the party but since then life becomes more serious you have responsibilities to provide and protect and being in the music Industry a dollar is not promised tomorrow so I stay focused and always plan ahead. Coming from the opposite background my kids have I wouldn’t wish them to ever see a day in the life that I grew up in….EVER! Something you could share about Savage that would surprise your fans? Cool Ill share this untold story…..I once had a promising career in Rugby League when I was a teenager but being involved in street gangs lead me to a destructive path. Was selected along with Joe Galavao (Panthers and Manly Grand finalist) to trial for the Warriors development team via my high school team which was in February but first day of school that year I was arrested at form class for a fight I was involved in on the last day of school the year before. Was put in a correspondent school for a couple of months and had to pass in order to get back into the public school system. My coach at the time had convinced the school board to let me continue to represent the schools rugby league team so that I could still trial for the Warriors development team. A week to go before passing this correspondent school and trials for the development team a disagreement happens between myself and a teacher he whispers some racist comment in my ear and I upper cut him and knock him out cold. I was kicked off the correspondent school, expelled from high school, dropped from the warriors trials and kicked out of home and was homeless for almost a year. How is that for surprising? LOL. ← Tall Black Guy – Flipping Beats from Detroit to London and Beyond!